A fun entertaining evening to get your music taste buds tingling! 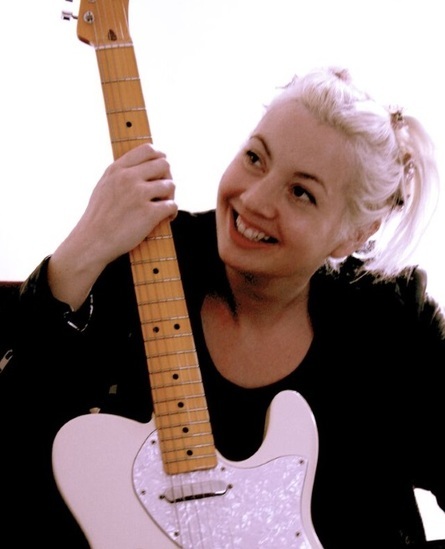 Kit’s trademark sultry vocals and virtuoso guitar playing have wowed audiences across the UK through extensive touring with the guitar hero, John Etheridge, and both Bob Harris and Andy Kershaw have featured her on their BBC shows. ‘Impressive…a new British guitar heroine’ – The Guardian. ‘Macy Gray meets Nick Drake’ – The Observer.